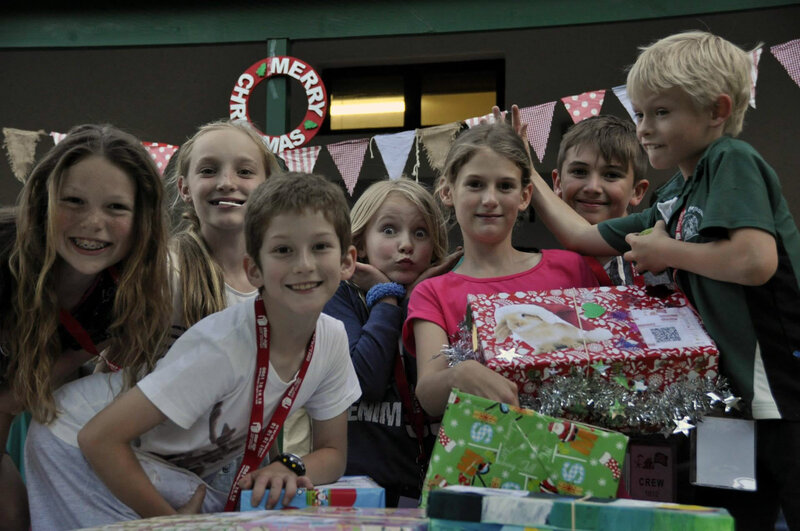 Umnyama manages the Santa Shoebox project for the Paarl and Wellington region (since 2014) on behalf of the national Santa Shoebox project. Driven entirely by volunteers, the beneficiaries have increased from 200 children in 2014 to 1000 in 2017. Facilities can apply for Shoe Boxes at the start of the year.